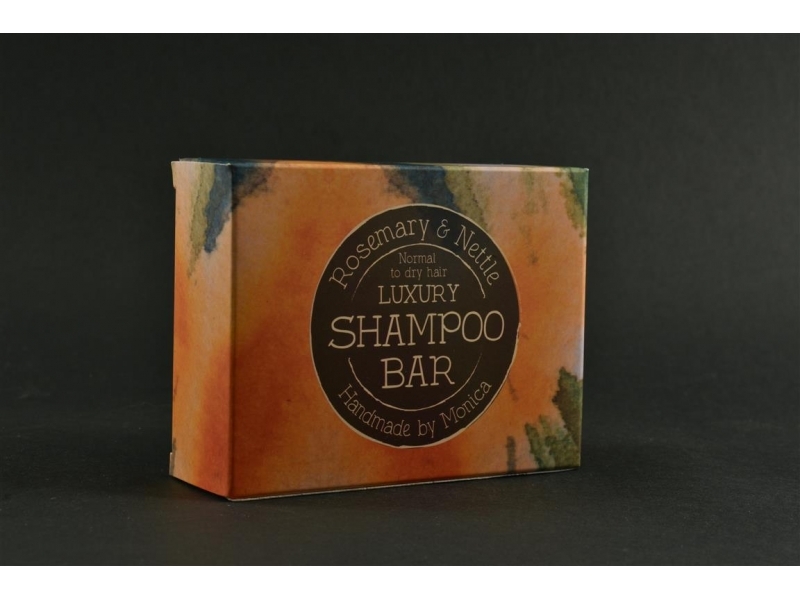 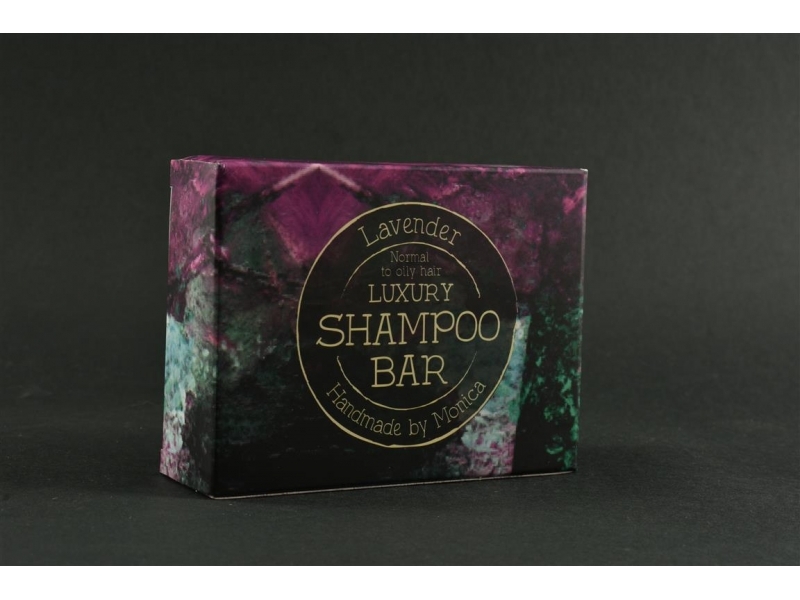 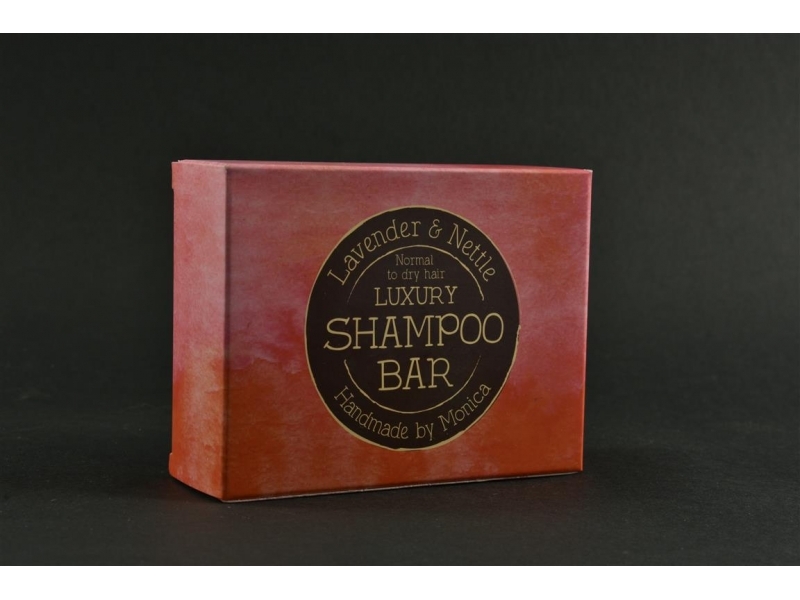 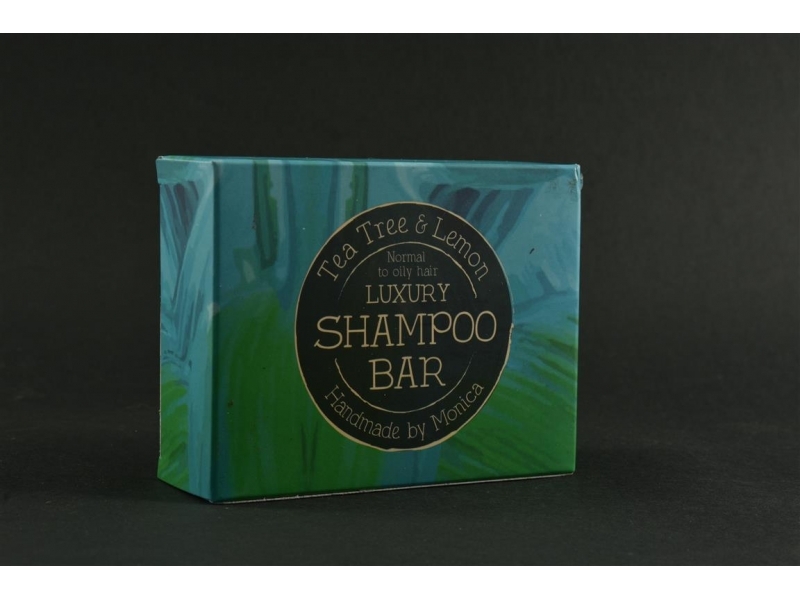 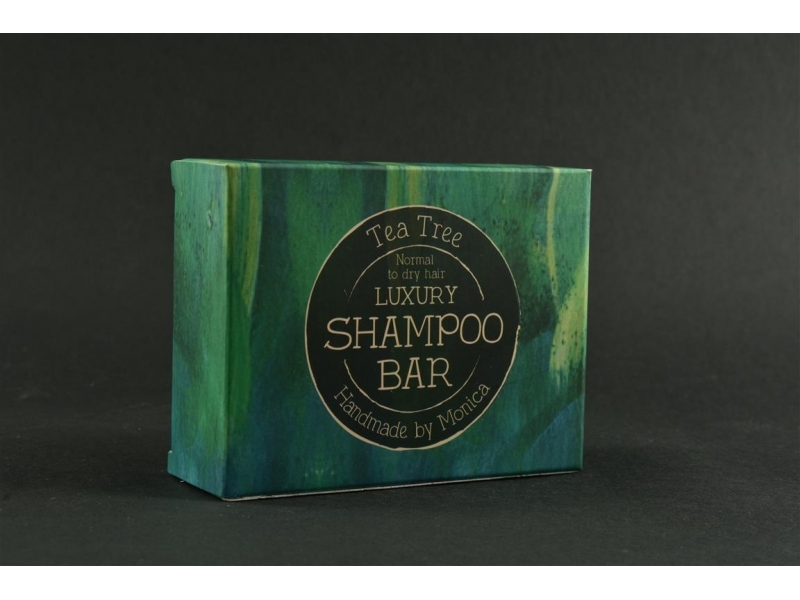 A useful tip if you're bringing your shampoo bar with you to the swimming pool every day is to cut a bit off; a sliver from the side, and pop that into either a small sandwich bag or a small Tupperware container. 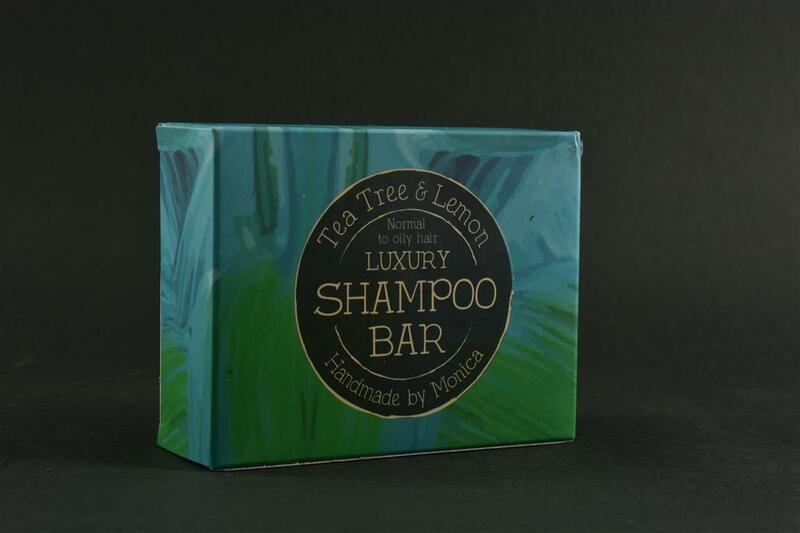 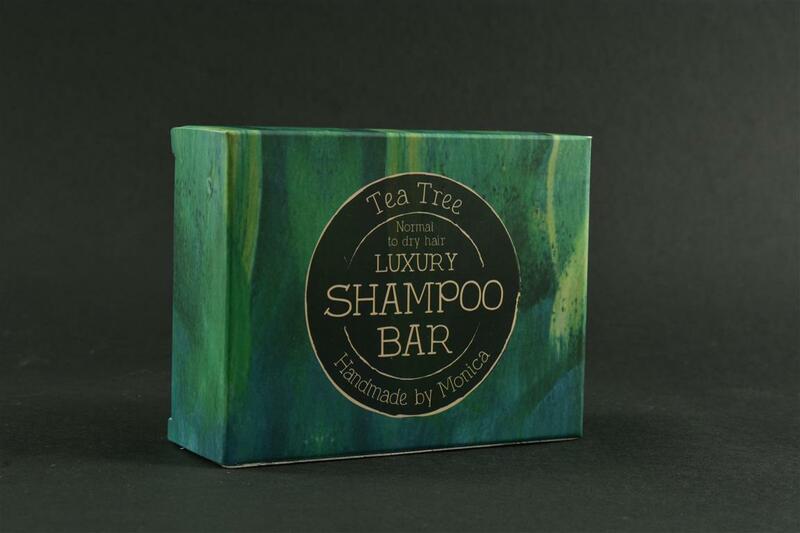 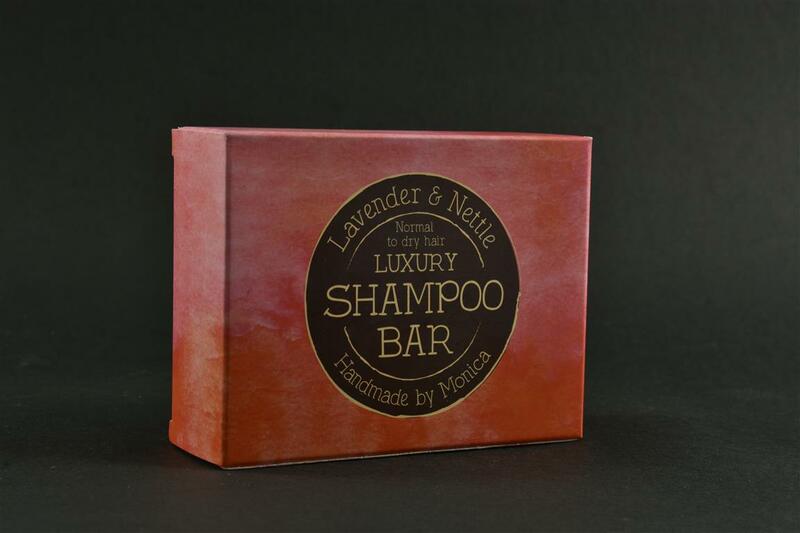 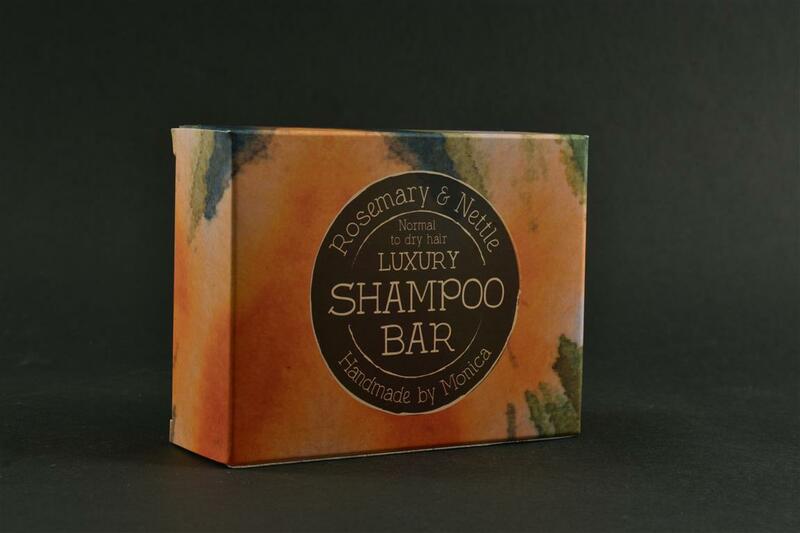 When it's finished you can always cut another sliver from your shampoo bar. 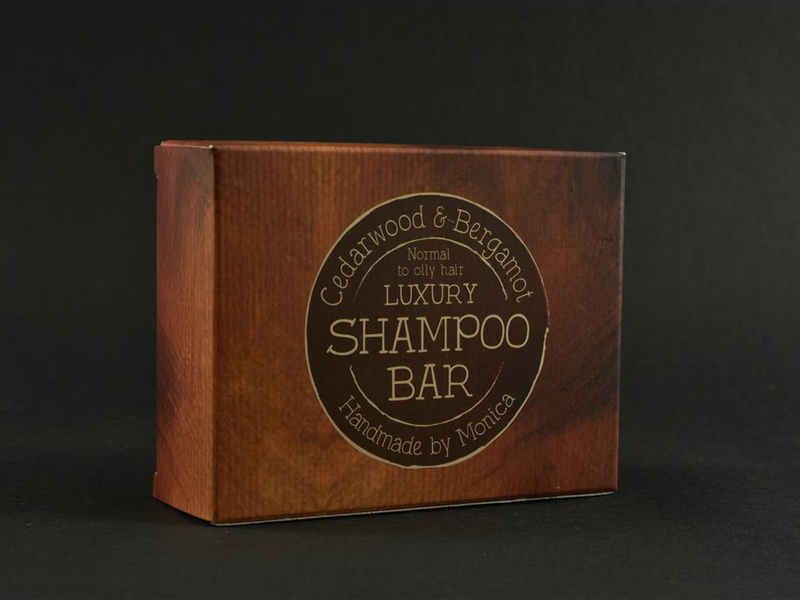 The idea is not be be having the full bar getting wet on a daily basis and staying wet. 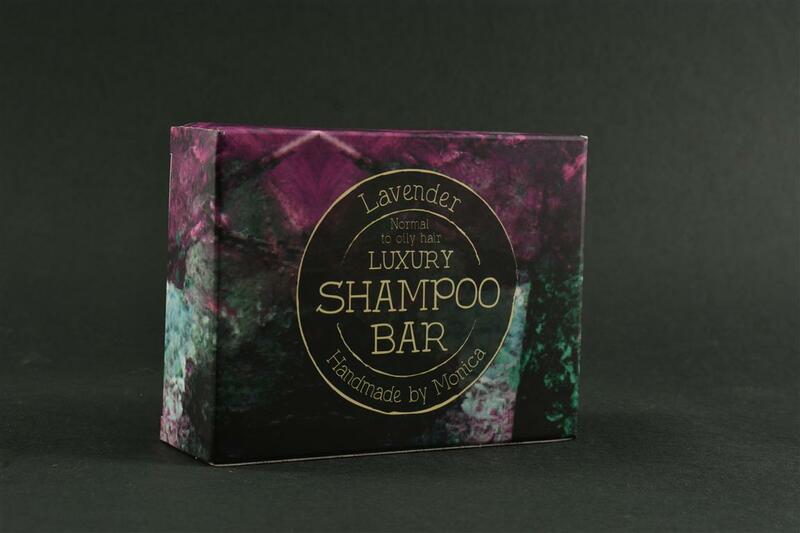 It must keep dry and then it won't disintegrate.